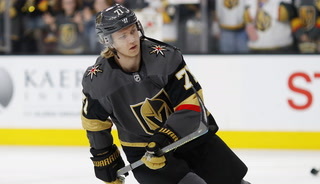 Golden Knights forward Erik Haula underwent surgery on his right knee after he was injured last month, general manager George McPhee confirmed Friday. 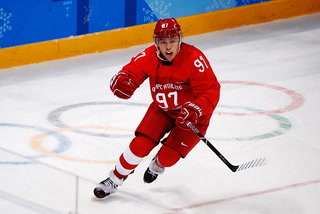 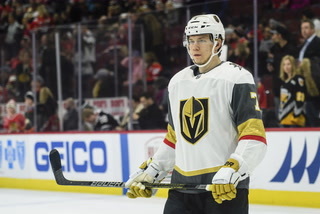 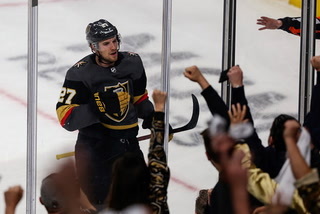 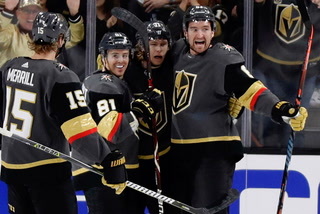 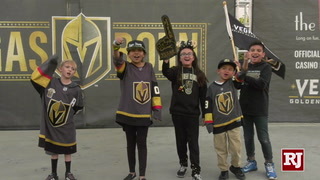 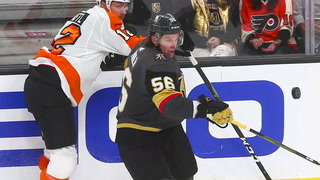 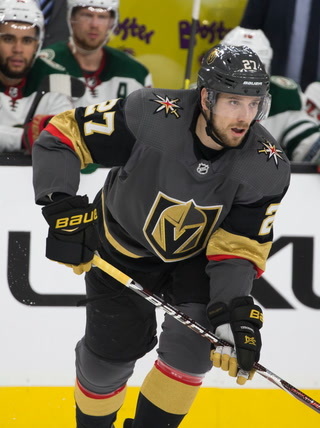 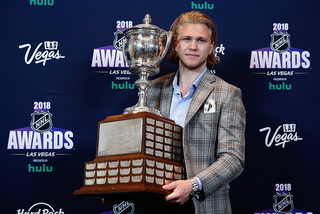 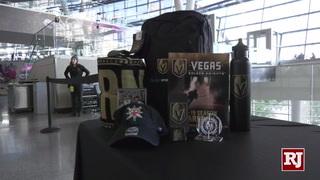 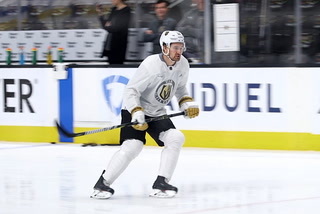 NEWARK, N.J. — Golden Knights forward Erik Haula underwent surgery on his right knee after he was injured last month, general manager George McPhee confirmed Friday. 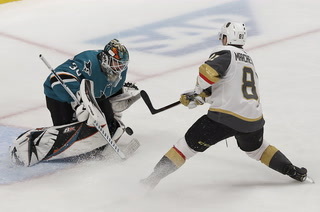 Haula was hurt in a 3-1 loss at Toronto on Nov. 6 when he was driven into the boards by Maple Leafs forward Patrick Marleau. 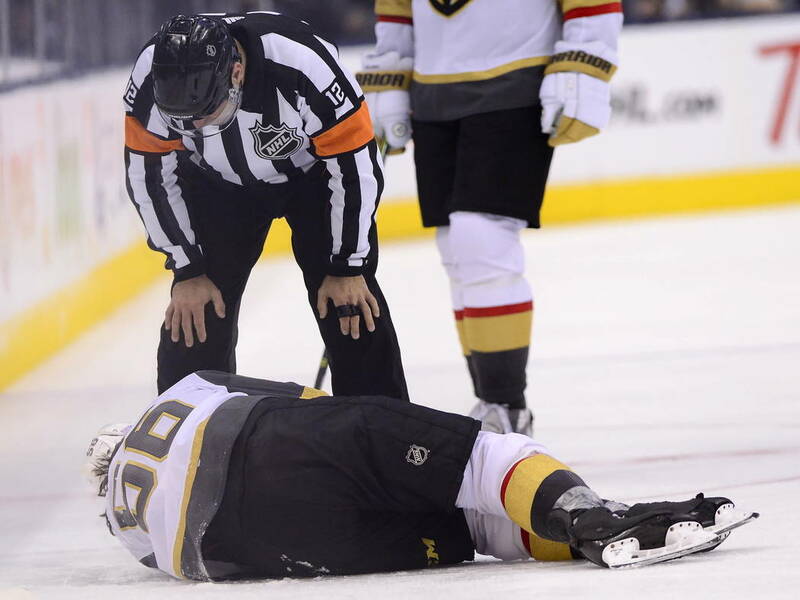 Haula, 27, crumpled to the ice and immediately clutched his knee, which appeared to buckle as he went down from the impact of the hard check. 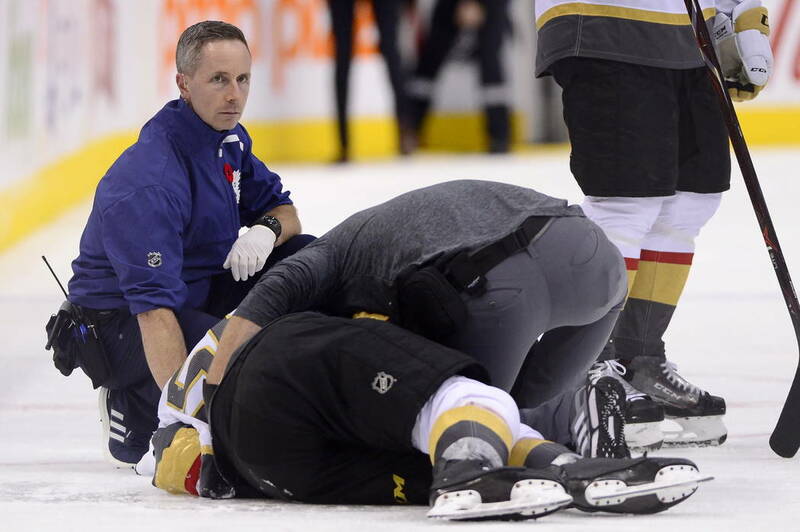 He was removed from the Scotiabank Arena ice on a stretcher. 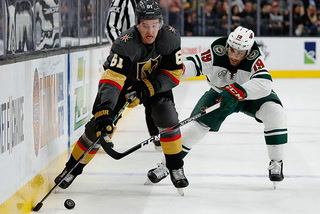 Haula was seen on crutches in the Knights’ locker room after their 5-3 victory at Ottawa on Nov. 8. 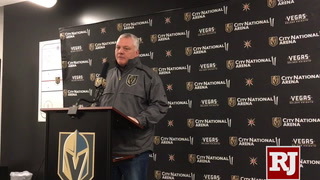 McPhee said the surgery took place “a couple of weeks” after Haula was hurt. 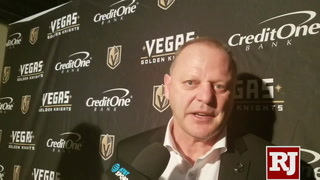 Gallant told reporters Dec. 3 that Haula started rehabilitation the previous week, and he would not rule out a return this season. 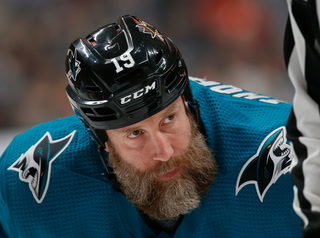 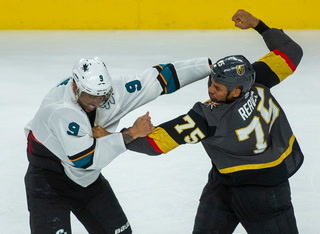 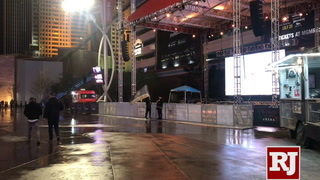 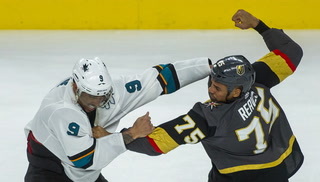 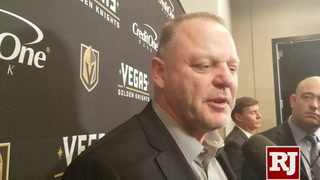 “I know it’s not going to be for the next two months for sure, but after that I don’t know,” Gallant said at the time. 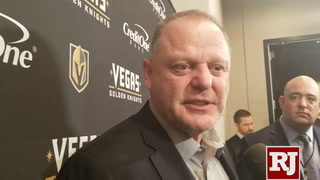 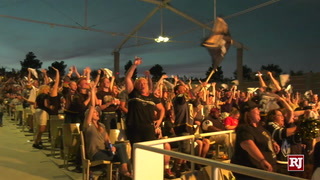 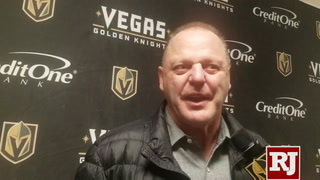 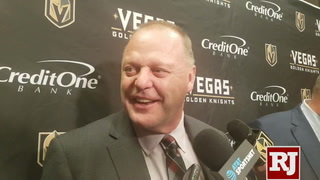 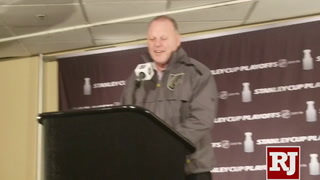 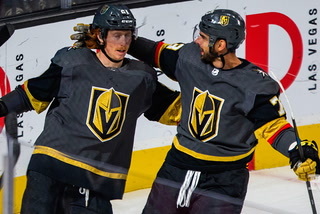 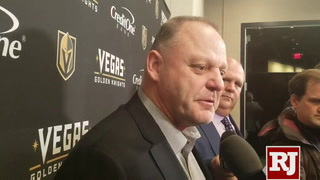 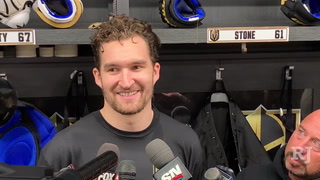 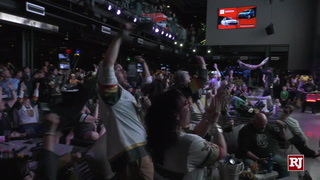 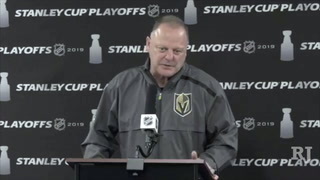 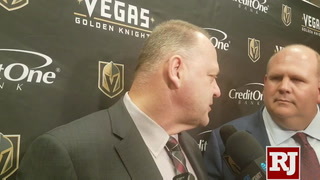 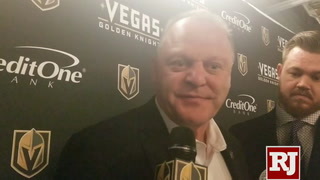 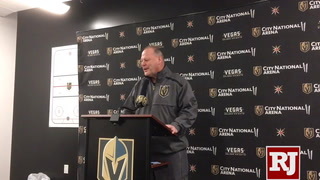 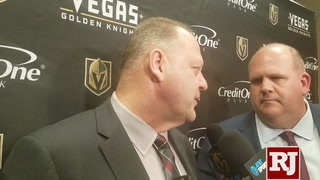 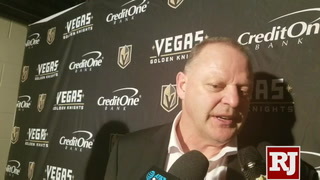 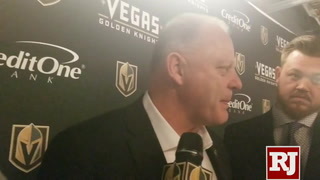 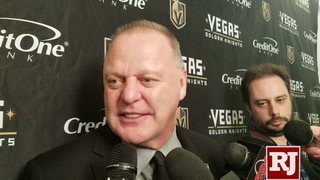 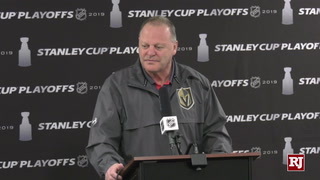 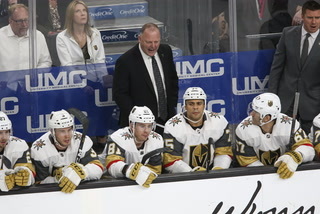 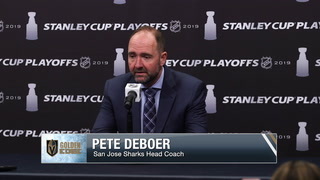 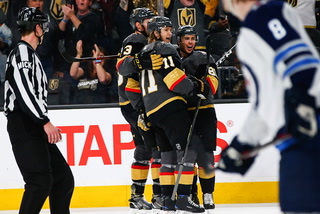 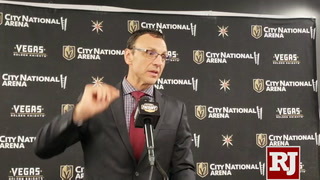 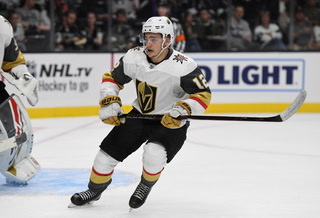 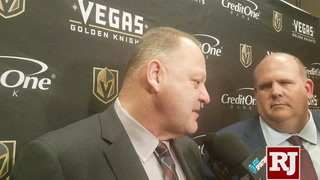 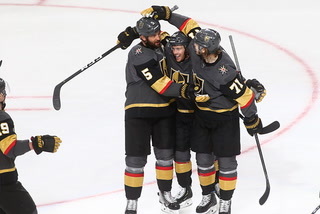 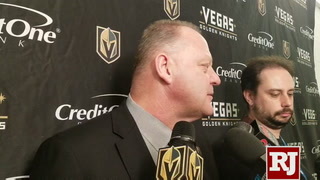 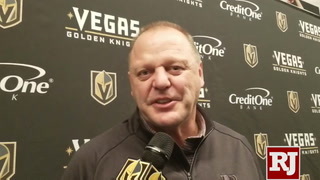 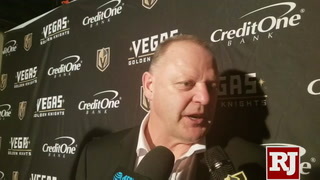 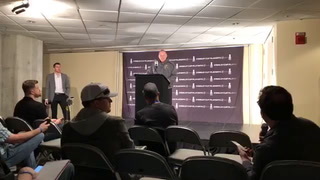 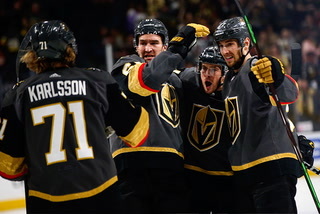 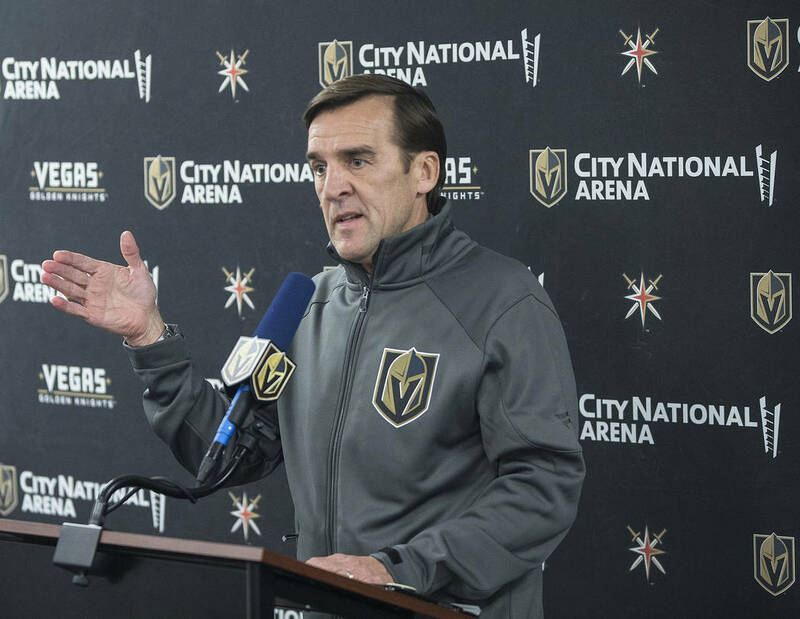 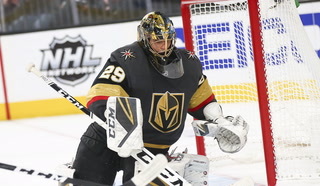 McPhee did not have a timetable for Haula’s return and declined to say whether Haula could return during the regular season or playoffs, should the Knights qualify.